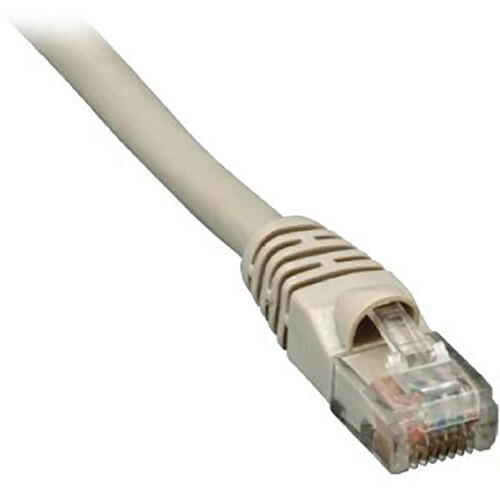 The gray Comprehensive CAT5e 350 MHz Crossover Cable allows you to connect your computer peer-to-peer and get 350 MHz of bandwidth. By reversing the transmit and receive pairs on one end of the cable, you can connect computers directly to each other without a hub. This 5' cable is also ideal for adding hubs without a crossover port. Box Dimensions (LxWxH) 5.5 x 4.5 x 1.0"